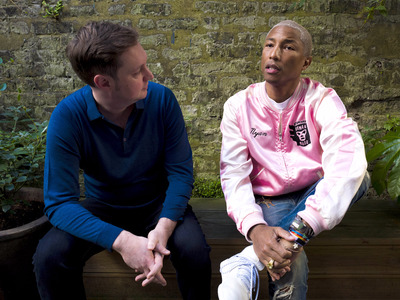 Alexander Tamago/GettyPharrell Williams is the new chief creative officer of ROLI. Pharrell Williams has invested in music startup ROLI. ROLI said that Williams will become its chief creative officer. The company plans more artist partnerships and a charitable foundation. London music startup ROLI announced on Wednesday that musician Pharrell Williams has invested in the company and will become its chief creative officer. ROLI CEO Roland Lamb said in an interview with Business Insider that his partnership with Williams came about after he realised that he had similar plans to Williams. 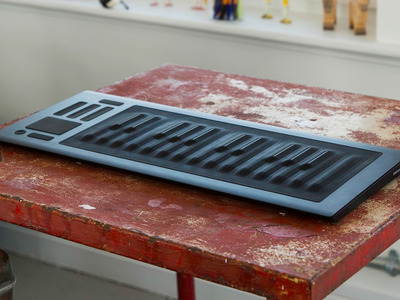 ROLI develops new musical instruments and currently sells two devices: The Seaboard and also Blocks. The company raised a total of $US43.5 million (£32.8 million) in funding but didn’t disclose how much Williams would invest. 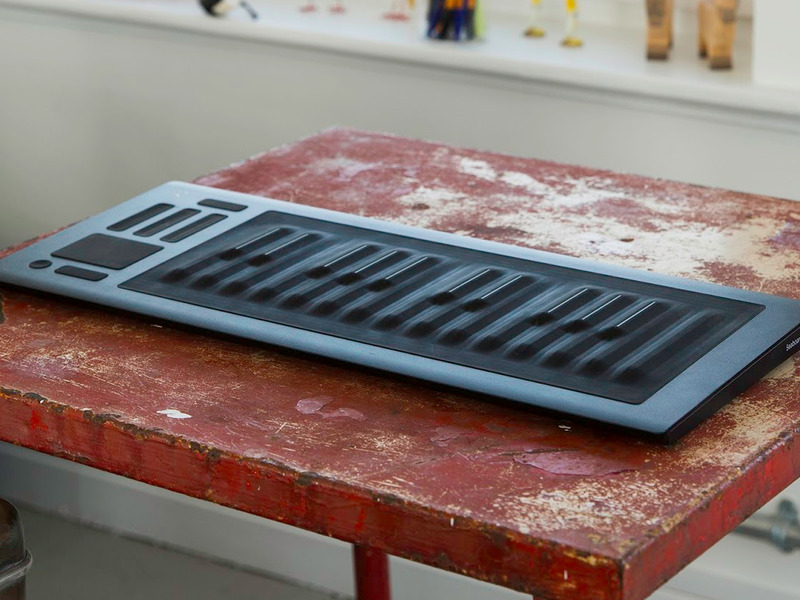 The Seaboard is a futuristic version of the piano that lets you press down parts of the keys to change how they sound. And Blocks is a modular music system that works with mobile devices. ROLIROLI CEO Roland Lamb and Pharrell Williams. Business Insider asked Lamb how his partnership with Williams is going to be different to ill-fated partnerships between famous musicians and technology companies. Alicia Keys, for example, was named Blackberry’s global creative director in 2013 and then left after just a year. 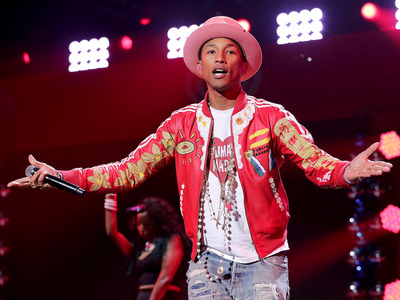 “I don’t know the details of … what happened with Alicia Keys and BlackBerry,” Lamb said, “although on the face of it in the kinds of cases that you’re discussing, there’s no privileged position of that celebrity in that field. There’s no special relationship between the celebrity and the product. Lamb said that the company is working on more partnerships with musicians. “This is just the beginning,” he said. And Business Insider found in April that the company owned the domain name rolifoundation.org. What’s that for? “We feel that giving back is part of our DNA,” Lamb said, “and given that our mission is to empower everyone to create music, we want to do that through the work we do as a company and we want to do that in other ways as well.